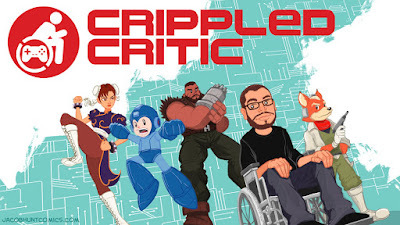 which reviews video games and addresses their accessibility for disabled people. Please check out, subscribe to, and share his channel! I really appreciate your step for disabled people.Its a noble act. I will not only subscribe your channel but also will promote it without any cost.